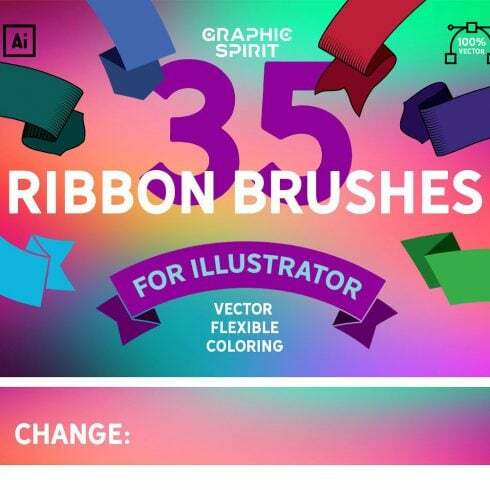 Perfect for web designers for graphic designers to quickly create a ribbon in flat style. You only need to draw a curve, then choose a color and a brush. 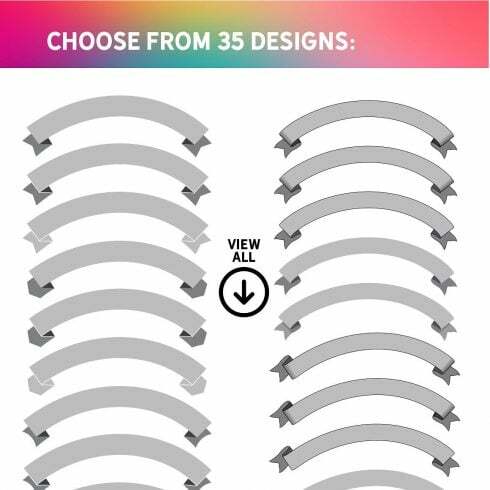 The rest of the shades of the ribbons appear by themselves.